You’ve had a few weeks to settle into the New Year. To take stock of your Christmas sales period to see how successful it was, which products sold well, which offers were most popular and where you need to concentrate your efforts now. You might have already set your business goals for 2018, and you’ll certainly have looked at your forecasts and cash flow so that you have the information you need to make key business decisions. What is influencing your planning? How am I reaching my customers? In-store, online or both? 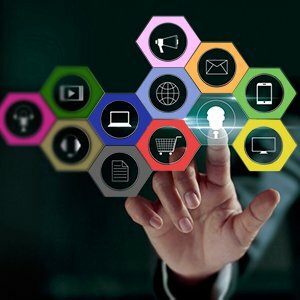 Can I expand my online channels to marketplaces like Amazon and eBay? Do I regularly have products out of stock, or in an unknown location? Which are my most popular sellers? Can I expand that range, or make it more widely available? Where else can I sell? Is it worth looking at pop-up, festival or concession stores? Are my current systems giving me the real-time information I need to make good decisions? The more information you have about your business, including inventory, sales and financial data, the better-placed you are to make realistic decisions about your business and to set achievable goals. The most important thing for retailers of all sizes is to have clear visibility across the entire product range and all sales channels. 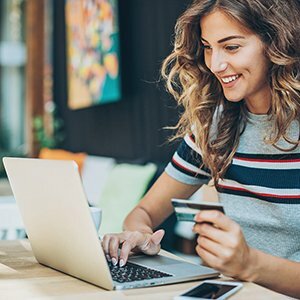 This allows you to plan effectively – allocating stock in relation to what sells best where, and making sure that customers never have to go elsewhere. 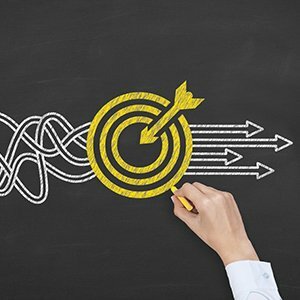 Whilst many retailers use business accounting software to help with the figures, an increasing number of ambitious businesses are seeing the value in automating their inventory management. A solution that lets you monitor exactly what stock you have – at any time and in any storage facility – gives you instant access to the state of your business. You know when to re-order; you can anticipate when stock will get low; you can move stock from your own storage to a third party fulfilment warehouse if demand is rising. In essence, you can have much better control over your business and how it operates. 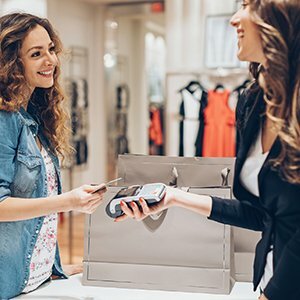 In the current economic climate, it’s difficult to predict what 2018 will be like for retailers. At Modulus, we can help you be ready for anything, giving you a competitive advantage and the ability to plan effectively right from the start. 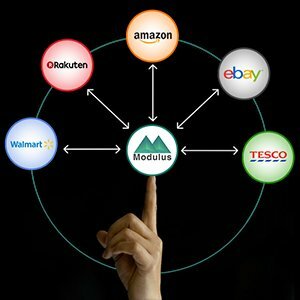 Click here for a Demo or Free Trial of Modulus – Or Call us Today on 0203 733 2200 to talk to us.